Many Dwyer Instruments, Inc. electrical products are connected to the receiver and power supply with wires that are run through electrical conduits. Often, the conduit passes through multiple ambient temperature zones in the building or plant installation. These temperature changes can cause water vapor condensation inside the conduit. 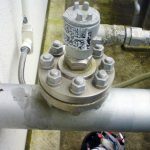 If this condensation flows into or forms in the instrument, it can create electrical shorts or lead to corrosion that can create an instrument failure. To prevent this, it is always recommended that conduit be run vertically up from below the instrument versus down or horizontally. 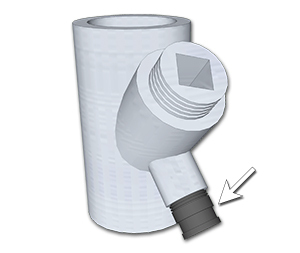 When installed this direction, any condensation in the conduit drips away from the instrument. 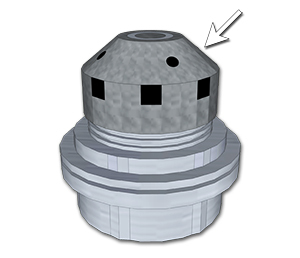 Conduit accessories are also used to prevent condensation build up. 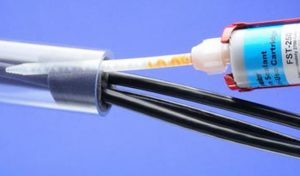 Conduit sealants such as silicone, expanding foam, and others prevent water vapor infiltration from one section of conduit to another. 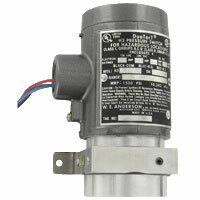 Breathers allow ventilation to minimize condensation. Drains let condensation that does collect, drain out. Condensation is also a concern with explosion-proof enclosures that are sealed and can trap water vapor inside. The water vapor condenses with ambient temperature changes. Many Dwyer explosion-proof switch products offer breather and drain options for the enclosure. Always refer to the National Electrical Code (NEC) and local codes for proper wiring and sealing for your application. 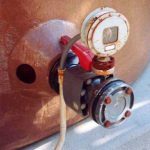 Previous PostPrevious Ask the Expert – What are the differences between the Series 1950 and 1950G Explosion-proof Differential Pressure Switches?